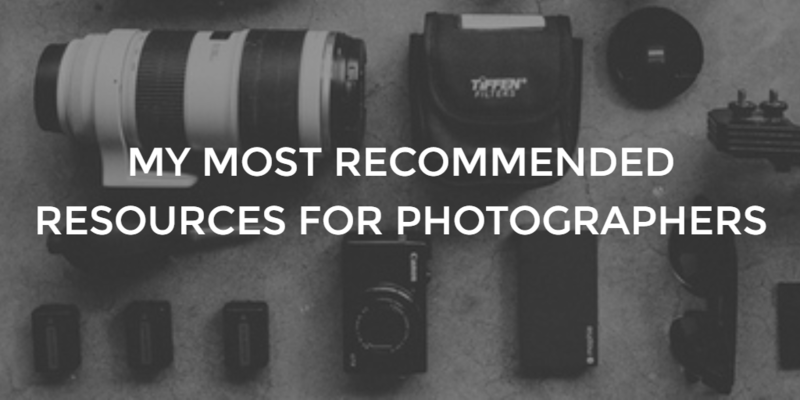 Consider this the hub of everything you need as an business-minded photographer. I’ll keep adding to it so check back often. I recommend bookmarking it for use down the road! Every photographer dreams of an automatic pipeline of clients knocking down their door so they can focus on what they do best: take photos. We teach all of our best stuff on our blog and in our free email course, and below you’ll find a list of our favorite tools to build those assets. They will judge you based on what they find. So let’s make sure they find something amazing. Click here to check out our comparison between Zenfolio and Smugmug. Photo Client Pipeline – Coming Soon! Great Cameras for Beginners coming soon!